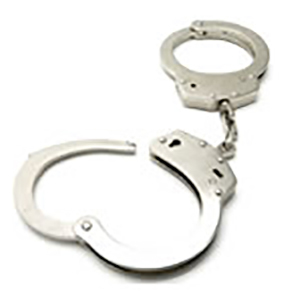 View basic arrest information, traffic citations issued, active warrants or review persons currently incarcerated in jail. All information on this site is subject to release under Florida’s Public Records Law, F.S. 119. Please contact our agency’s records staff at (904) 529-6090 for more information about making a public records request. The Clay County Sheriff’s Office does not include active warrant information on this website. Deputies and staff do not discuss active warrants over the phone. If you need to find out if you have an active warrant, please go in person to our headquarters or any operations center with your photo ID. Traffic crash reports are entered by the investigating deputy into a computerized database. The reports are then electronically transmitted to the Florida Highway Safety and Motor Vehicles (DHSMV). Once submitted, reports can be accessed online. Handwritten reports are manually entered and scanned by a CCSO records specialist and original reports are mailed to DHSMV. Hardcopies are no longer retained at the sheriff’s office.